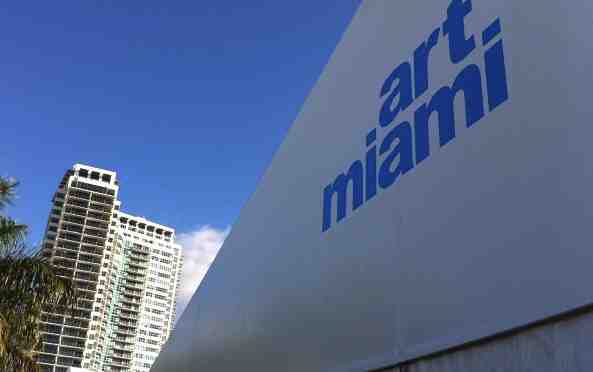 January 24th - 28th Leslie Smith Gallery will again be participating at Art Palm Beach in Florida. Art Palm Beach is considered one of the most influential contemporary art fairs on Florida's Gold Coast by both critics and art enthusiasts since its opening in 1997.
contemporary Chinese and Aboriginal art. We are looking forward to seeing you at our booth #415!